Honesty, integrity and a keen attention to detail is what sets me apart in this industry. My dedication to my clients is unparalleled which is evident in a robust and lasting referral business. 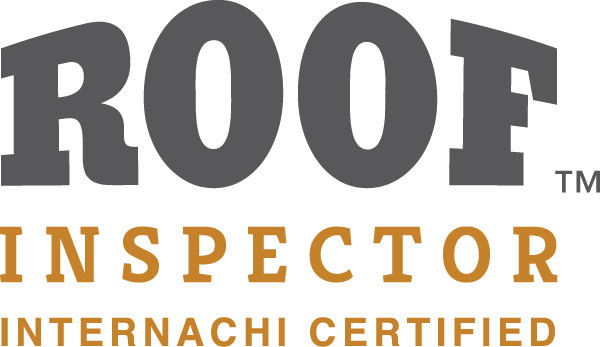 A home inspector’s job is to educate their client about a prospective property, alert them to the presence of safety issues that may exist in their property, or potential purchase, and/or provide a level of confidence in their investment. I provide a detailed list of observations regarding the condition of the property and give feedback as needed. It should be understood that there is no pass or fail in a home inspection situation. There is only information and the client’s discretion as to their personal comfort level regarding how to use the recommendations in the inspector’s report. 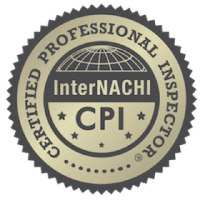 As a Certified Professional Inspector by the most reputable trade association for home inspectors, InterNACHI, I adhere to their standard operating procedures and code of ethics. I take an honest and problem-solving approach to the inspection process. I see home inspections as an opportunity to not only assist in a crucial decision making process but also to provide customers with a virtual home maintenance manual that thoroughly documents what’s going on with the home they’re living in or a home they’re considering buying or selling. I take an honest, problem-solving approach to the inspection process and follow it up with detailed reports that can be easily customized to meet your needs. Prior to becoming a home inspector, I worked in information technology and construction, which helped me develop a strong set of analytical skills that assist in how I view home inspections. My personal activities also mirror the things I love about home inspections. I am an avid photographer, which is a handy skill to have for conducting home inspections and I love solving complex, multi-dimensional puzzles. I enjoy reading on subjects that develop my critical thinking skills and help me better understand the problems and possibilities in everything from physics and mechanics to construction and materials. Most of all, I have a wonderful family, and I enjoy spending quality time with them. Request to schedule an inspection today and I guarantee that you’ll get Towne Friendliness and Urban Understanding matching the things I love in my personal life. Once the inspection is complete, you’ll receive a detailed report that’s easy to view on any computer or mobile device.